If you are considering becoming a foster parent, you may wonder if you are provided any compensation for your services. It’s heard by many people that others are “fostering for money” or provide a foster home “for additional income for their family”. Instead, there is a monthly tax reimbursement. This brings us to the first thing that must be set straight: there is no compensation at either the state or the federal level for those who choose to be a foster parent. However, while there is no monthly paycheck or stipend provided by either the government at a local, state, or federal level, there are reimbursements that are provided to foster parents that are not considered to be taxable income. These reimbursements will vary widely by state. At the beginning of every month, these payments are provided to help offset the costs that the foster parents incurred during the previous month. Foster children with special needs are likely to receive larger reimbursements. 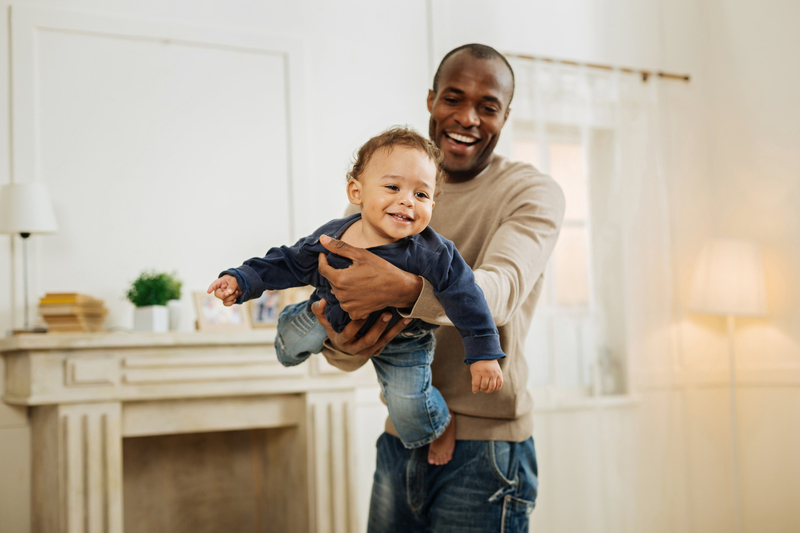 These larger reimbursements are meant to help cover the extra costs that the family incurs while taking care of that child. The reimbursement factor is also based on the individual child and changes with factors such as the child’s age. Certain states will also provide more reimbursements to allow for necessities for the child such as food, clothing, school supplies, and healthcare. For infants and toddlers, some states will provide for additional reimbursements for expenses such as formula, baby food, and diapers. The average for each state is generally a reimbursement of about $20-25 per day depending on the state. That averages out to about $1 reimbursement per hour that the child is in your care. In the end, being a foster parent comes down to caring enough to make a difference in the child’s life. There is no pay to be offered, per say, but the additional tax breaks can help offset some of the costs you will have as a foster parent. For more information on financial reimbursements that you are eligible for as a foster parent, please feel free to contact us.